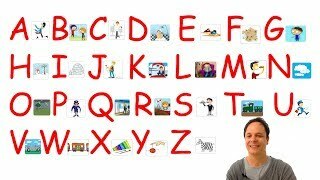 do you want to practice the French alphabet? this lesson will teach you how to pronounce the letters. french Alphabet has 26 letters. picture for each letter. the relationship for each letter and integrating them with images. a fun way to learn the alphabet. you can learn French in your own time, learn from home. it is important to memorize them. all you need to know about the letters in French. the best way to learn irregular verbs. most common irregular verbs. learn irregular verbs for your exams. excellent material for students. let's sing together. great video. How to teach yourself a new language. in this video you can learn new vocabulary. each phrase is inserted in English and Arabic. learn how to say in arabic: how do you do, where are you from, are you from Dubai, why are you travelling to Dubai, it is for business, that is fine, have a nice stay.... a nice dialogue to learn new expressions. enjoy this lesson. How to teach yourself a new language. in this video you can learn how to talk about sports in arabic. each word is inserted in English and Arabic. each word is presented with a picture. 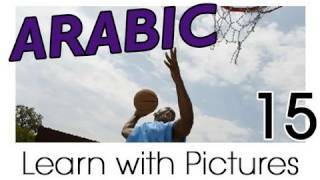 learn how to say in arabic: basketball, baseball, volleyball, ski, swimming, marathon, tennis, golf, cycling, badminton. learn the new words. after there is a test, see the picture and guess the answer. in this video you can learn popular words. 160 most commonly used words. the words are translated in English. 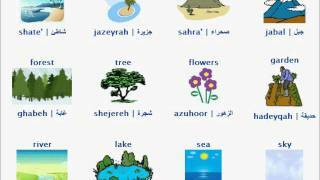 this vocabulary helps for basic arabic phrases. a list of useful words for tourists and students. how do you say in arabic: toilet, bathroom, soap, towel, beach, island, river, flowers, desert, tree, lake, sea, sky, cold, snowing, sunny, hot, cloudy... every word has a picture. in this video you can learn popular greetings and exclamations, key phrases in arabic. learn how to say in arabic: hello, peace be upon you, how are you, are you well, I am fine, good morning, good night, bye, see you, nice to meet you, good luck, sorry, no problem, welcome, watch out, of course, sure, congratulations. the most effective way to know arabic. 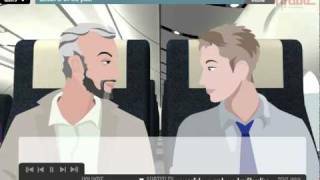 video about common expressions. explained simply. learn the correct pronunciation. modern Arabic, this is Arabic which is used in schools, media, newspapers... remember arabic language is written from right to left. 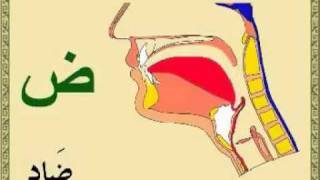 video about phonetic pronunciation of the Arabic alphabet. explained simply. 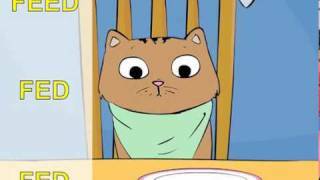 learn the pronunciation of the alphabet. the alphabet has 28 letters. each letter its own pronunciation. arabic letters the easy way. arabic language is written from right to left. learn danish. 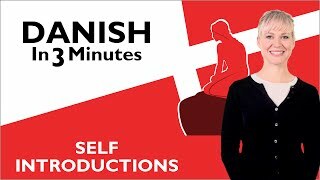 danish for beginners. excellent video. you can learn a new language in your own time. video tutorial. 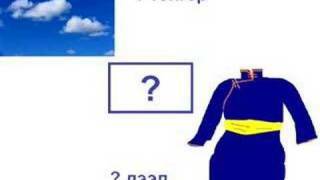 basic mongolian for beginners. how to learn numbers. listen the correct pronunciation. everyone can learn, it is easy to learn with this video. for beginners. enjoy this lesson. 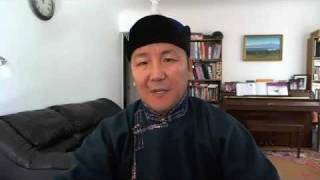 basic mongolian for beginners. How to learn colors. 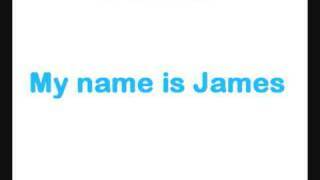 the names of different colors. hear the pronunciation. learn how to say, red, blue, orange, green. useful phrases in Mongolian. common expressions. sample phrases to use in conversation. you know how important it is to speak.